Between December 1 2014 and March 20, 2015, six Nigerian owned independents completed the purchase of equity of four multinational companies in ten acreages in the belly of the country’s prolific Niger Delta Basin. These homegrown firms, owned and managed by Nigerian personnel, paid over six billion dollars ($6Billion) for the purchase of between 40% and 45% of these ten acreages. 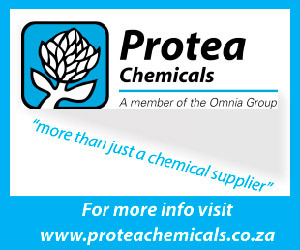 They received ministerial consent several months after closing the transaction with the sellers. They also got the approval of the authorities to operate six of the the assets. 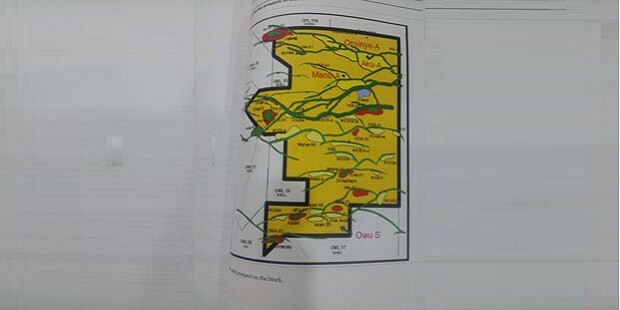 This is an entirely new phase in the history of acquisition and mining of African natural resources. A hundred years ago, only foreigners negotiated for and won the rights to mine African resources. Forty years ago, African governments gave out acreages to some local trading firms or cronies of government who, not knowing what to do with them, simply left them to fallow. Twenty five years ago, the pattern was repeated, this time to benefit many more such cronies; in the discretionary awards of 1990-1993, over 40 Nigerian firms were gifted with acreages on the marginal fringes of the Niger Delta. The assets were mostly left untouched. Now the narrative has changed in Nigeria, the most fertile space in Africa for the emergence of the homegrown E&P Company. But is it the same for the rest of the continent? 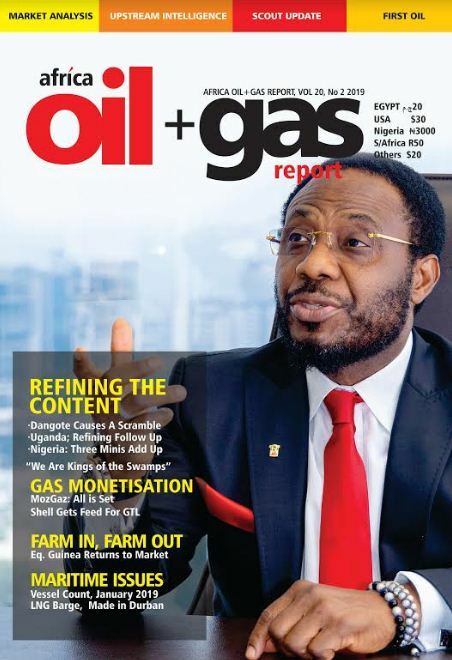 In the March 2015 edition of the Africa Oil+Gas Report, we feature a spectacular case of Angolan E&P companies gaining access to Angolan oil and gas resources in the old Nigerian vintage. In The Looting Machine, an utterly brilliant new book, Tom Burgis, the Financial Times investigative reporter, reveals how the government gave away petroleum rights in a promising deep-water acreage to a company owned by its own officials! An excerpt from that book is published in this issue, with permission of the author. Going forward, what happens to the African assets that are being owned by homegrown firms; what is the business outlook? Most of the assets acquired by Nigerian firms from Shell and others in the last five years, were acquired through huge loans. How is the challenge of loan repayment? What do the work programmes look like? How does the changing landscape benefit investors , oil service firms, and new technology vendors? The March 2015 edition is the second annual issue to focus mainly on the African indigenous E&P firm, be it Ethiopian, Kenyan, Egyptian, Algerian or South Sudanese. 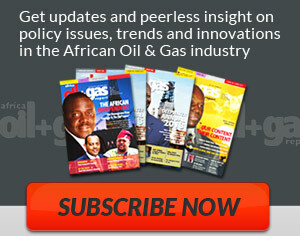 The Africa Oil+Gas Report is the primer of the hydrocarbon industry on the continent. It is the market leader in local contextualizing of global developments and policy issues and is the go-to medium for decision makers, whether they be international corporations or local entrepreneurs, technical enterprises or financing institutions, for useful analyses of Africa’s oil and gas industry. It has been published by the Festac News Press Limited since November 2001, and as a monthly digital (pdf) and print copy since 2008. You may subscribe to the full magazine here.